Made with oat milk, this matcha milk recipe is sweet, creamy, and completely delicious. 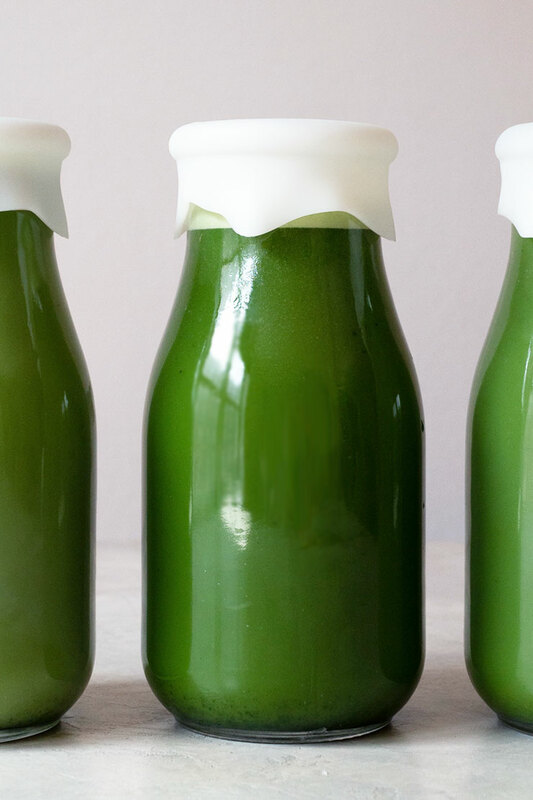 Stock your refrigerator this summer with this green drink everyone will love. 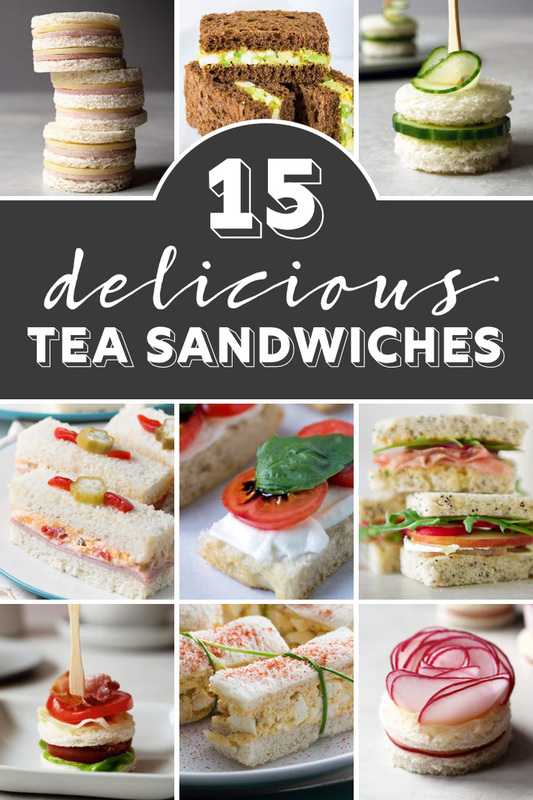 Looking for tea sandwich recipes for your next tea party? 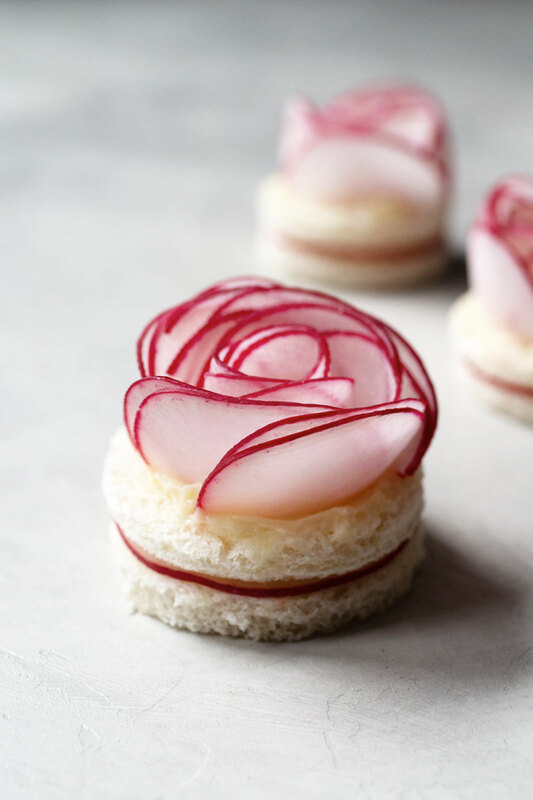 If you’re looking for finger sandwiches that are adorable and tasty, I’ve got them right here! Making Thai iced tea at home is easy! 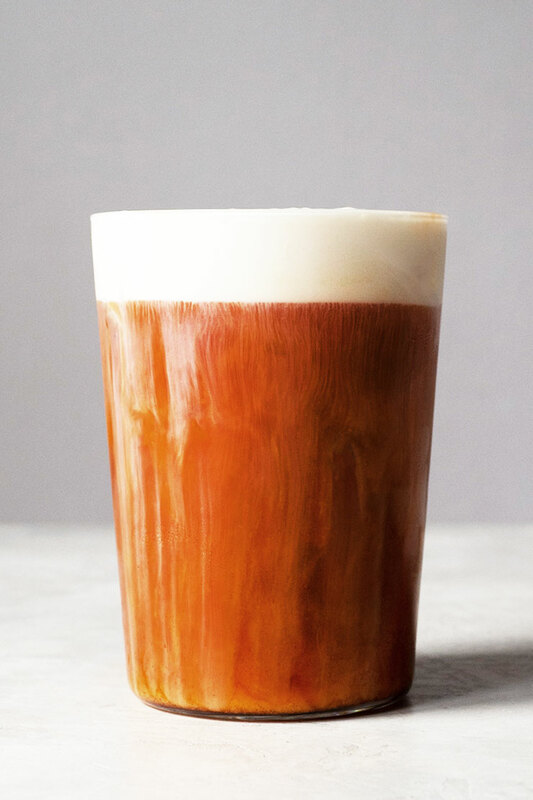 Delicious and refreshing, this Thai tea recipe has a lovely rich layer of sweetened milk. 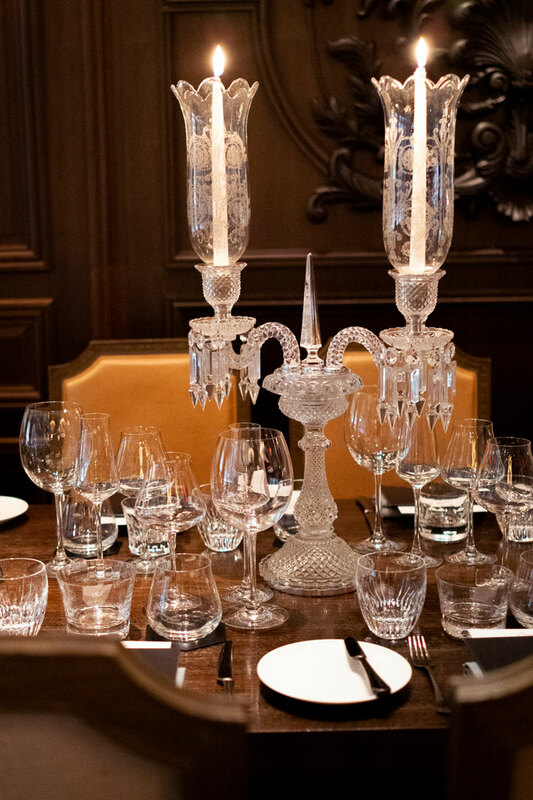 A decadent and luxurious evening at the Baccarat Hotel New York for their The Art of Pairing Series dinner with Rare Champagne and In Pursuit of Tea. 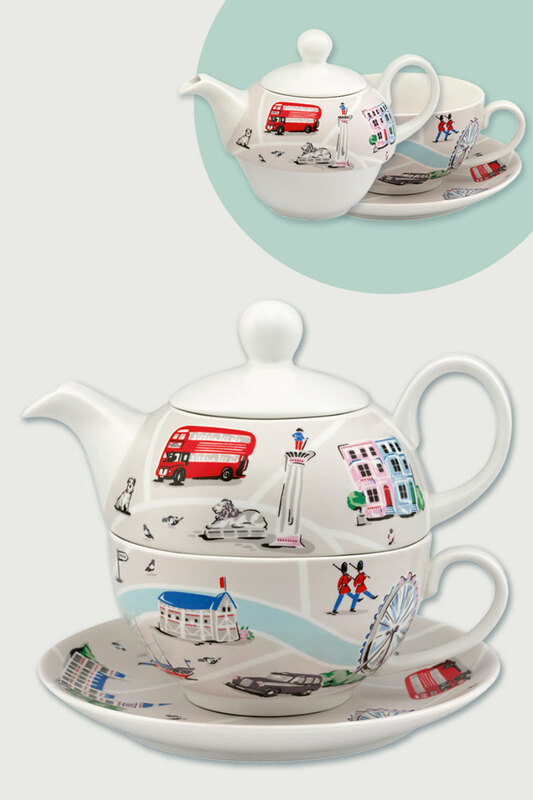 A tea for one set is a nested teapot and matching tea cup that’s perfect for a serving for one person. 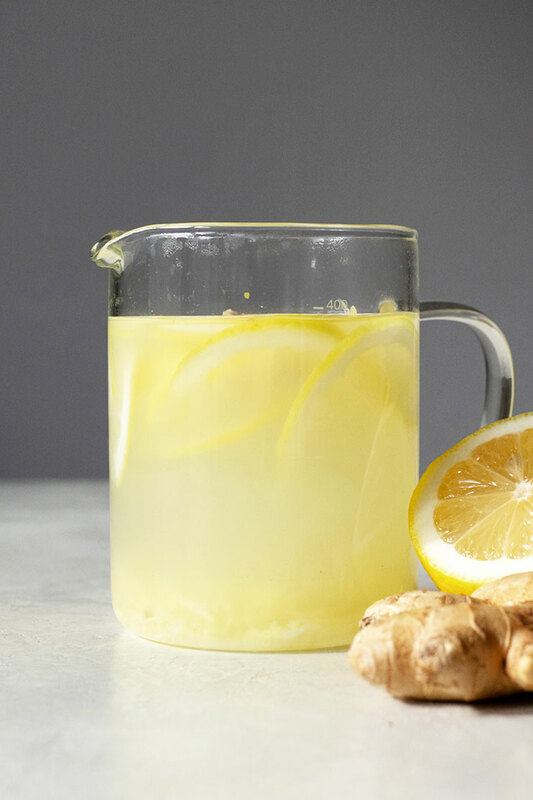 An easy way to make ginger tea with lemon and honey to warm up during the chillier months. Give your immune system a boost with this infusion. 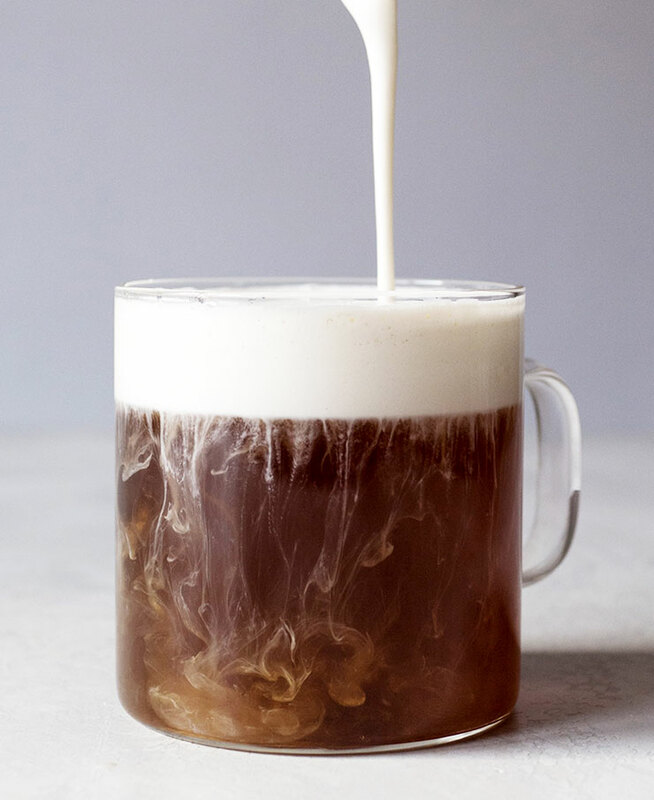 A rich and decadent Japanese hojicha tea latte made with a frothy cream topping that’s both sweet and a little salty. 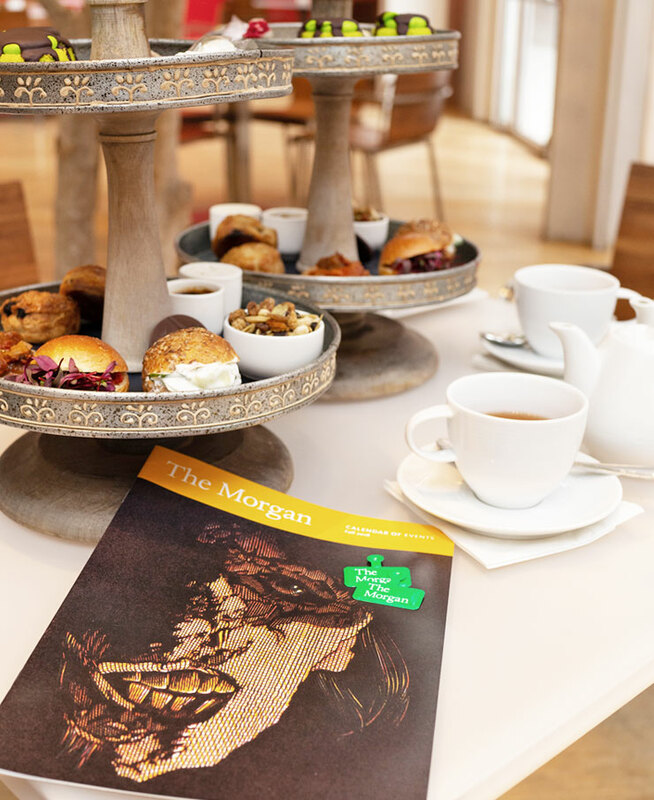 A look at the Frankenstein themed afternoon tea at The Morgan Library & Museum. 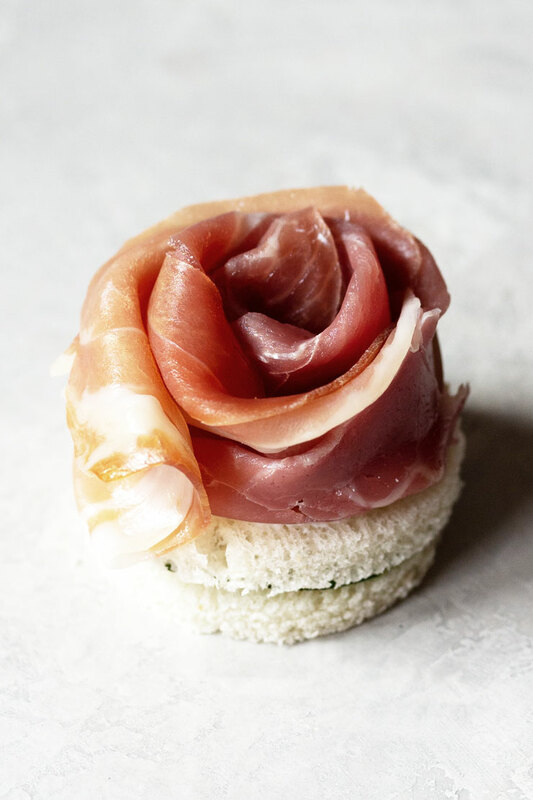 The special tea service runs until January 27th, 2019 when the It’s Alive! 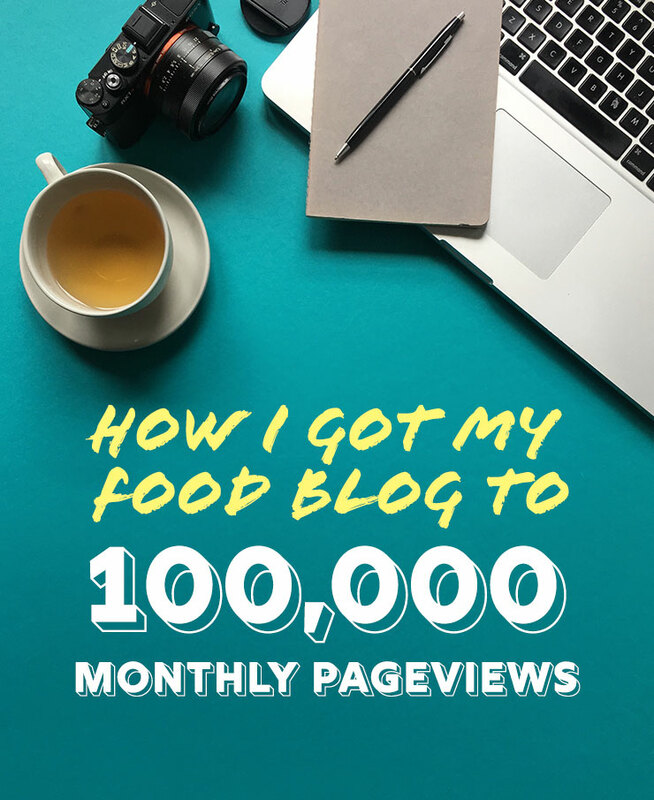 I spell out the four main things I focused on to grow my food blog to 100,000 pageviews a month.100,000 Pageviews! 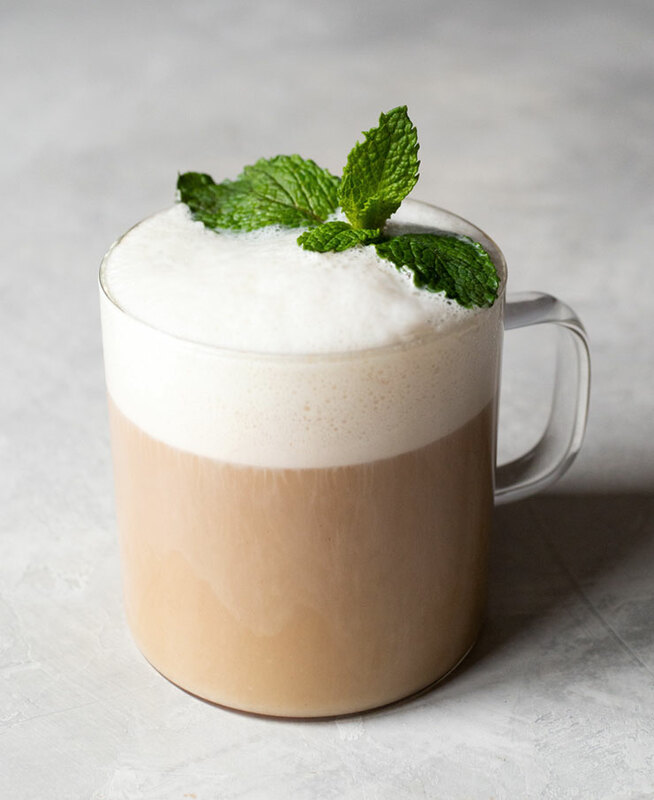 Chocolate and mint come together in this delightful tea latte made with cacao nibs, brown sugar, and black tea. It’s like a pepperminty hot chocolate but with way less calories.